Entry filed under: Travel blog, Uncategorized. 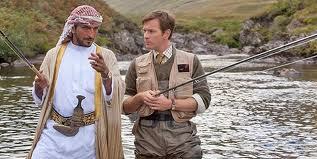 Tags: Fly-Fishing in Yemen, Lasse Hallstrom, multi-cultural stories, Salmon Fishing in the Yemen. Oh! Hurry Spring! Daffodils and this film… can’t wait! Thanks, Wendy! Thanks, looking forward to seeing it!